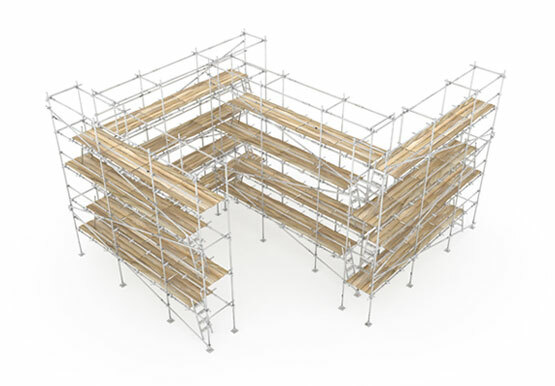 We offer consultation for clients who need scaffolding specific design and engineering resources. We can help you get from your great scaffold layout idea or need, to a build ready design. Often, just getting the idea from a concept to either a 2d or 3d rendering is sufficient, while other projects call for an engineered As-Built stamped drawing. Main Industries can help you accomplish your most complex scaffold design needs with our partnerships with various engineering firms, while our in-house support team can assist with conceptual layouts.